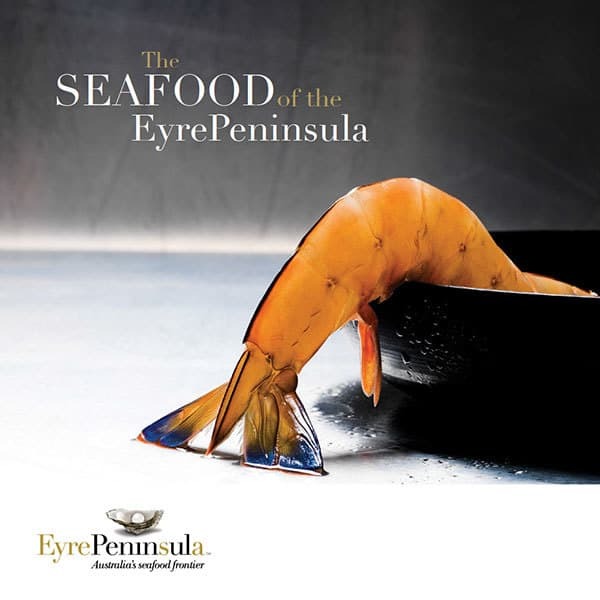 The Eyre Peninsula is home to two delicious crab species: the Blue Swimmer crab and Sand crabs. The Blue Swimmer crab is essentially a tropical species of crab that has adapted exceptionally well to the cooler conditions of the Southern Ocean. Featuring a sweet, nutty flavour and even-textured, moist firm flesh, it offers superb eating and presents wonderfully. In South Australia, Blue Swimmer crabs are widely distributed through the inshore waters, particularly in areas with extensive sand bottom waters including the Spencer Gulf. Active swimmers, Blue Swimmer crabs can be distinguished by their last pair of ‘paddles’ and beautiful blue colour. Sand crabs belong to the Portunidae family are a found in the cooler waters of southern Australia. 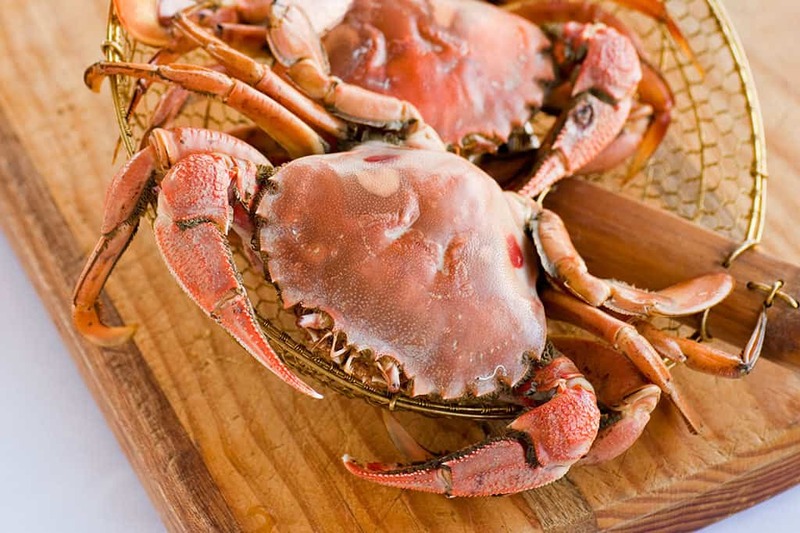 Also known as the Two Dot Crab, they are easily distinguishable from other swimmer crabs by the two blood red/mauve spots at the tail end of its carapace. Sand crabs are harvested from both the shallow waters of Coffin Bay to the deep waters of Spencer Gulf between August and January. A limited but larger product is caught during the remaining months.